Overall, 115,000 cyberattacks have been registered only in Spain, 130% more than in all of 2015, according to a recent study published by INCIBE, the National Institute of Cybersecurity in Spain. The attacks do not stop growing year after year: Two years ago, they only detected 18,000. The numbers continue to increase: In 2015, 60,400 were registered, which in turn represented 25% more than in 2014, and 61% more than four years ago. The most vulnerable targets of attackers, according to the authors of the study, are small and medium-sized enterprises (SMEs), which often suffer attacks such as identity theft, denial of service requests, negative third-party publications and non-consensual use of industrial property rights. Most of the 115,000 cyberattacks to companies, communities, institutions or individuals in Spain during 2016 were carried out from servers located abroad, usually from China, Russia and Ukraine. The motive of the attacks is usually economic, although this is not always the only reason for the attackers. Spying is also the order of the day: many attacks have more to do with stealing sensitive information or gaining credentials than with immediate economic benefit or data hijacking and ransom demand. 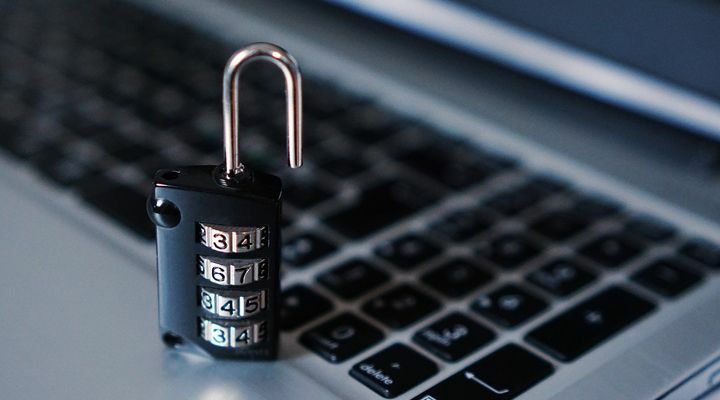 Cyberattacks increasingly use more sophisticated methods to access sensitive data from companies, institutions and individuals. Thus, innovation in cybersecurity is a crucial necessity. New approaches are needed: attackers innovate and evolve constantly on new ways of penetrating the defences of citizens, businesses and institutions. They are simply better to collaborate and innovate. That is precisely what technology centres like Gradiant know best: applying innovative approaches to solving problems. Gradiant plays a key role in international forums and organisms in the field of security and cyber security, such as ECSO (European Cyber ​​Security Organization) as a founding member; or RENIC (Spanish National Excellence Network for Innovation in Cyber ​​Security). The Gradiant security expertise is backed by the development of a large number of secure technological solutions, applying the principles of security and privacy by design. Solutions such as those based on data processing in encrypted domain (which allow analysis while preserving the privacy and identity of users) that guarantee the processing of confidential data in a secure way. Or solutions based on homomorphic encryption and hardware security modules (HSMs), which allow to perform operations in the cloud with encrypted data. Gradiant has also applied the IoT (Internet of Things) paradigm in real scenarios, in which security plays a decisive role. Gradiant also develops biometric technologies based on facial, signature or voice recognition and works on on boarding technologies for drones and UAVs to avoid spoofing of GPS signals to guide autonomous or manned vehicles remotely. In addition, the processing and intelligent video analysis developed by Gradiant allows automation and simplification of monitoring and surveillance in complex environments (eg video surveillance or video captured in real time by drones or UAVs).